Betting News > Football > Champions League > Juventus v Ajax betting tips: Ronaldo to see Juve into the semis? After a 1-1 draw in Amsterdam, Juventus and Ajax will battle for a place in the Champions League semi-finals tonight. In theory it’s advantage Juve after Cristiano Ronaldo’s away goal last week. But Ajax showed sensational counter-attacking play in the previous round away at Real Madrid, overhauling a 2-1 home first leg loss with a 4-1 win at the Santiago Bernabeu. Max Allegri’s Serie A giants are 4/6 favourites to win in 90 minutes tonight, although they have failed to win four of their last seven Champions League games at the Allianz Stadium. Ajax, unbeaten in their last eight CL away games, are 4/1 in the 90 minute match betting. There’s 29/10 about a draw and 19/5 for a score draw. As for who goes through, our traders see it as Juventus’ to lose. 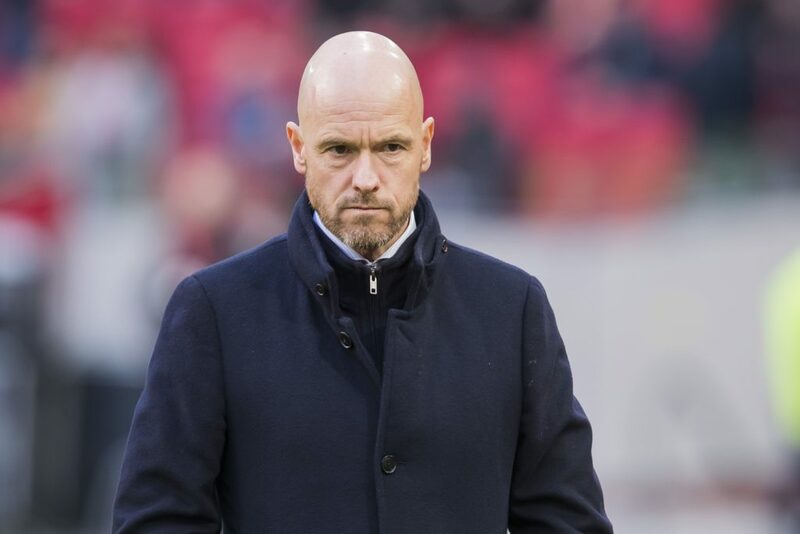 The Italian side are 1/3 to progress, against 23/10 for Erik ten Hag’s visitors. Allegri is likely to go 4-3-3 tonight, and hope to pin Ajax back with Paulo Dybala, Federico Bernardeschi and Ronaldo. Moise Kean is also an option for the hosts. But the Juve boss will have studied what the Dutch side did to Real Madrid. Ajax must score if they’re to have a chance at going through, and will sit and wait for counter opportunities. Former Southampton man Dusan Tadic is enjoying a superb season, and will be crucial to Ajax’s chances. Giorgio Chiellini and Emre Can are out for Juve, while Frenkie de Jong may be a critical absence for the visitors, after a hamstring injury at the weekend. That man Ronaldo is favourite to score first at 5/2. He’s followed by the mightily impressive Kean and Dybala at 4/1. For Ajax, there’s 13/2 about Tadic to net first. In the anytime odds, Ronaldo is the only player odds-on at 4/5, with Dybala 13/8 and Tadic 12/5. David Neres netted Ajax’s leveller last week, and is 4/1 anytime tonight.